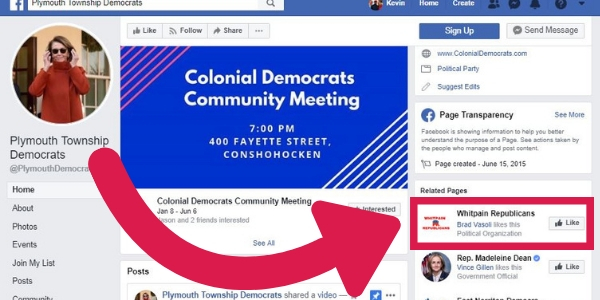 Earlier today, the Colonial Democrats’ Facebook page mounted another attack on the non-aligned Protecting Colonial’s Future slate of school board candidates (there are four Democrats and one Republican who make up the slate). 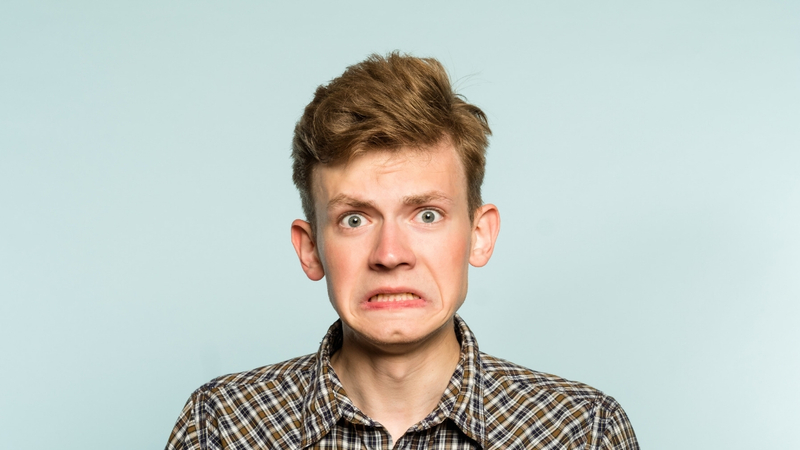 Democrat party boss Jason Salus and his cohorts in the Colonial Democratic Party machine are trying to brand the Protecting Colonial’s Future slate of candidates as secretly a Republican ticket (two of the five have been previously endorsed by the Democrats). The problem is that related pages are determined by Facebook, not the people who have a Facebook page. It is not something that you can control or even make happen. Here is another one. 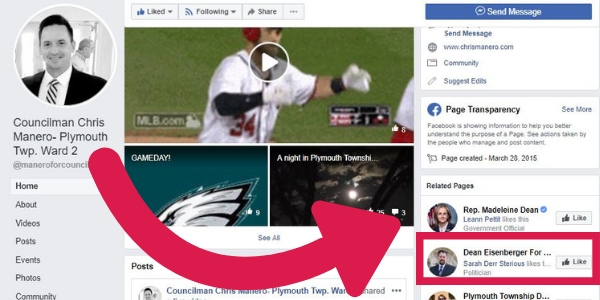 Chris Manero, a current Democrat on Plymouth’s Council and a candidate for re-election, has as a related page Republican candidate for Montgomery County Commissioner Dean Eisenberger’s Facebook page. 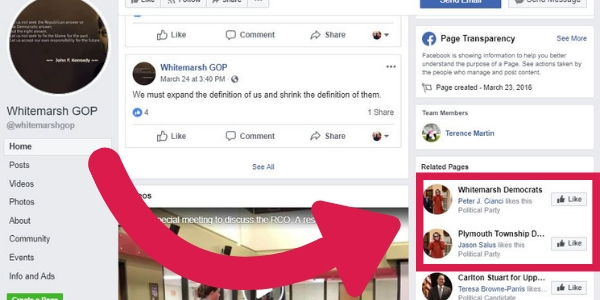 And the topper is that if you go the Whitemarsh GOP Facebook page, the Whitemarsh Democrats and Plymouth Township Democrats’ Facebook pages are two of the three related pages. 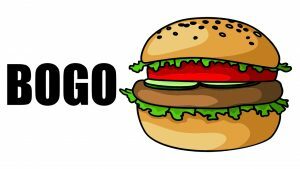 Is the Whitemarsh GOP a front for the local Democrats?